The days of flipping through dozens of catalogs and hundreds of products are over. 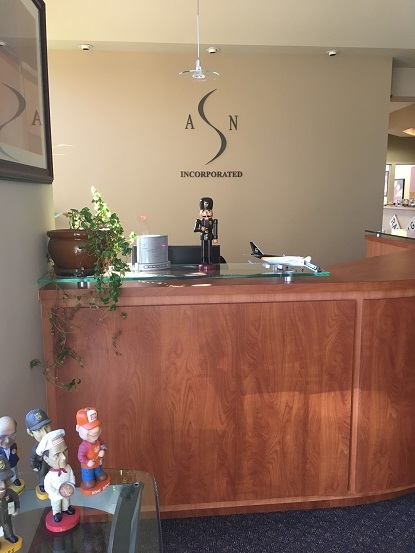 ASN, Inc. is a privately held woman owned company certified by the NWBOC and is ready to become your sole source for all your promotional needs! Our goal at ASN, Inc. is to provide creative, cost effective ideas and products to help our clients promote their business. ASN is a full service premium and promotional marketing company which offers custom design, production and fulfillment services in a wide range of categories. Through our ongoing extensive travels overseas visiting factories ASN has partnered with top global manufacturers available to ensure the best possible quality and pricing. ASN account executives are creative and professional approaching every marketing need with passion and dedication. Whether you have a direct marketing campaign, trade show or employee recognition, ASN account executives draw upon years of experience and will provide the most comprehensive suite of creative solutions to perfectly match the opportunity with powerful results.